Dorothy a Publishing Project, 9780989760775, 144pp. Fiction. Women's Studies. Translated from the German by Adrian Nathan West. 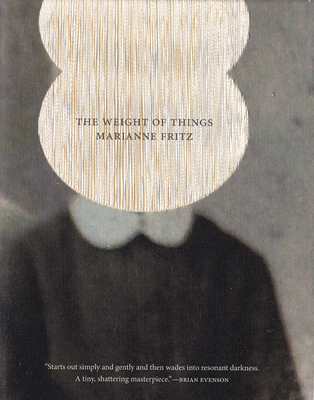 THE WEIGHT OF THINGS is the first book, and the first translated book, and possibly the only translatable book by Austrian writer Marianne Fritz (1948-2007). For after winning acclaim with this novel--awarded the Robert Walser Prize in 1978--she embarked on a 10,000-page literary project called "The Fortress," creating over her lifetime elaborate colorful diagrams and typescripts so complicated that her publisher had to print them straight from her original documents. A project as brilliant as it is ambitious and as bizarre as it is brilliant, it earned her cult status, comparisons to James Joyce no less than Henry Darger, and admirers including Elfriede Jelinek and W. G. Sebald.